John Grounds is a busy man. Having just joined the RSPCA as its new director of marketing and campaigns, John has this week been appointed chair elect of CharityComms. He's now poised to accept the trustee board helm of the organisation he helped set up five years ago. It’s a lot to take on in one go. The RSPCA post is a new position which the 188-year-old charity hopes will bring together all its strands of marketing, communications, public affairs, fundraising, research, education and international work into a more integrated and coherent strategic programme. And CharityComms is a young, dynamic organisation, with John taking the baton handed on by founder Joe Saxton – a milestone moment in the life of any charity. John’s up for the dual challenge though, seeing his decisions to accept both new roles as interconnected. “I’m passionate about comms being seen as a strategic driver within charities,” says John. “CharityComms has established itself as a vibrant force championing both comms and the role of communications professionals within charities. John has worked directly or, more recently indirectly, in marketing and communications for the whole of his career, starting while still at university in 1984. Most of that time has been spent in the not for profit sector, with a stint of several years in the corporate sector at The Body Shop International. developing an integrated brand approach to the whole of the NSPCC’s communications, fundraising and public affairs activity. Since 2009 he has been director of Child Protection Consultancy, leading the NSPCC’s work to make both statutory and commercial organisations safer for children, with an emphasis on business to business marketing and communications, and public affairs, particularly around digital safety and change programmes. John’s new position at the RSPCA puts him firmly back in the marcomms arena, and his role at CharityComms means he’ll be putting all that experience to work. According to fellow CharityComms trustee Carolan Davidge, director of communications at Cancer Research UK and chair of the appointment panel, John is the ideal choice to take the organisation forward. 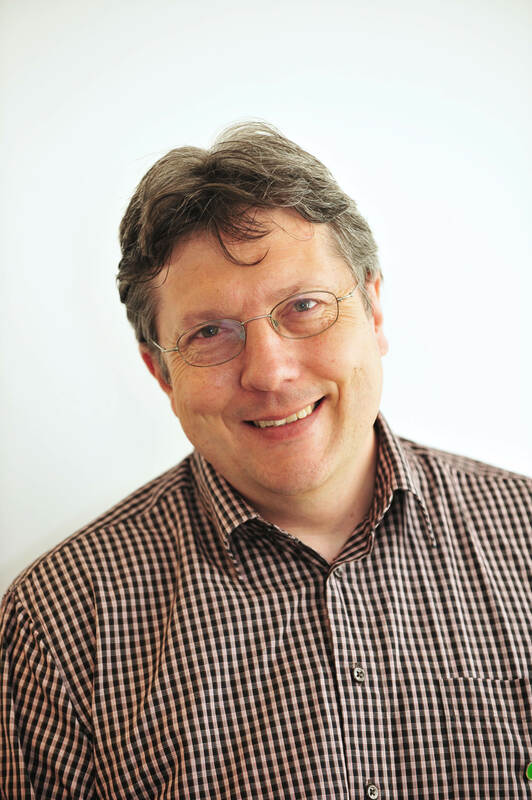 "John has been a key player in CharityComms since it was first envisaged by a group of comms directors in a cafe. His expertise and experience in charity communications will stand us in good stead as we plan the next phase of our development," she says.